BOMA, located in the Animal Kingdom Lodge at Walt Disney World, has a mouth-watering Pineapple Upside Down Cheesecake. This dessert is a cheesecake with a cooked pineapple layer – just as if you would get on a real pineapple upside down cake but this was on cheesecake. You can make this incredible recipe at home. Enjoy! Thanks to Sheena for sharing this recipe. 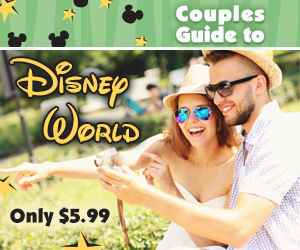 For more information about booking your Disney World vacation, contact Sheena.